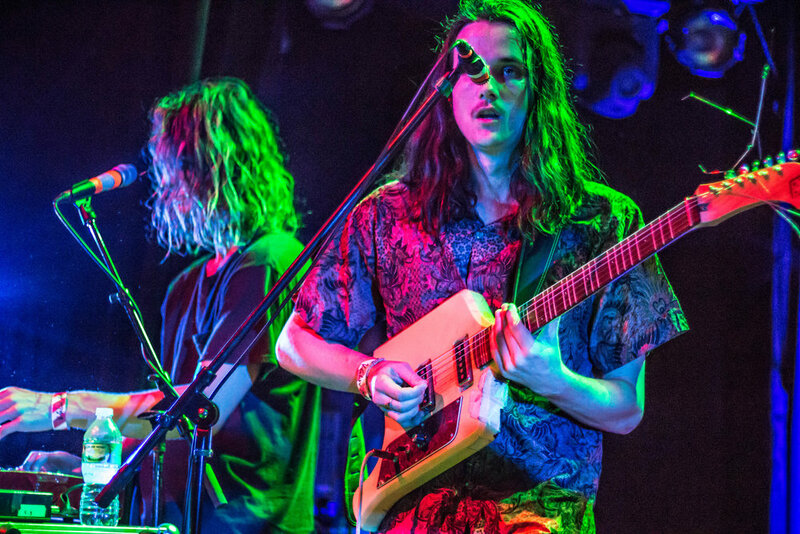 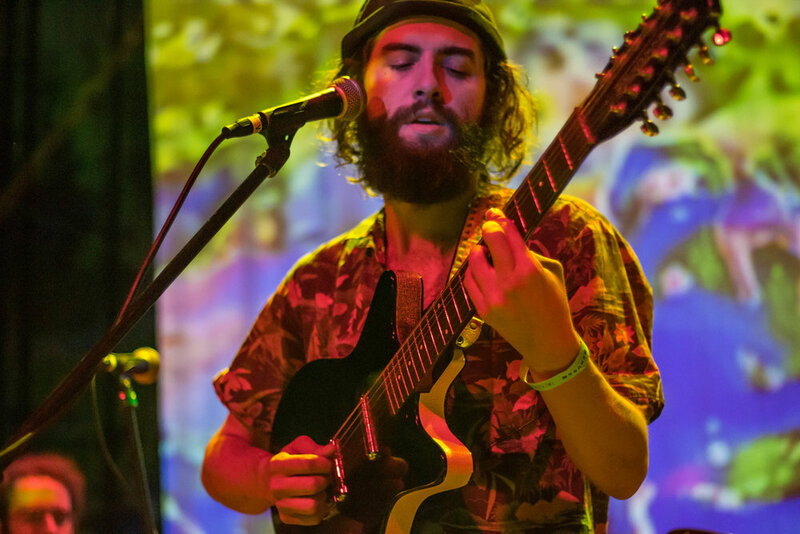 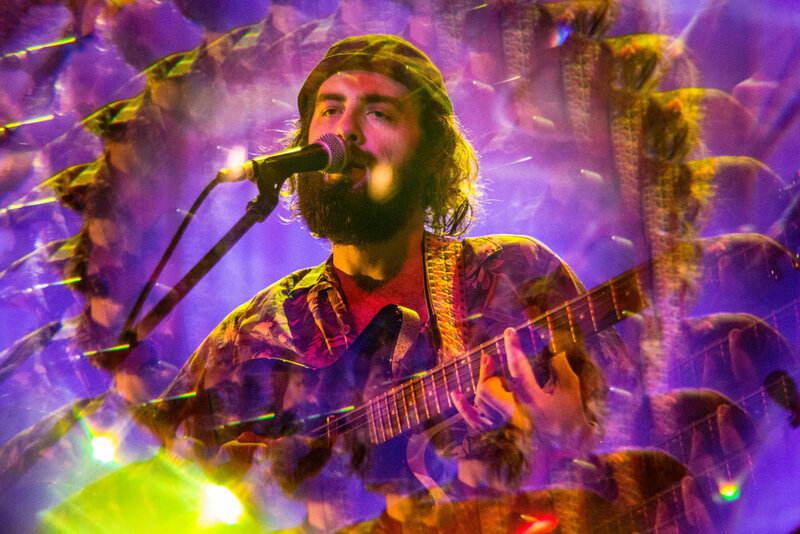 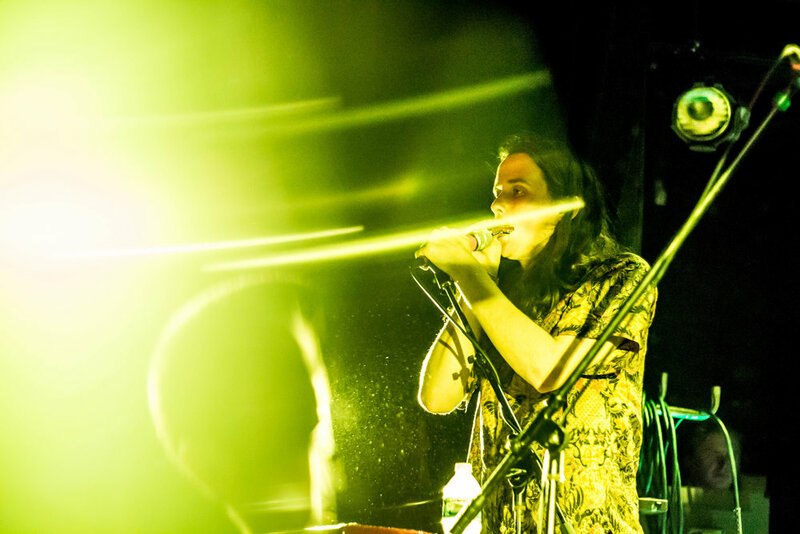 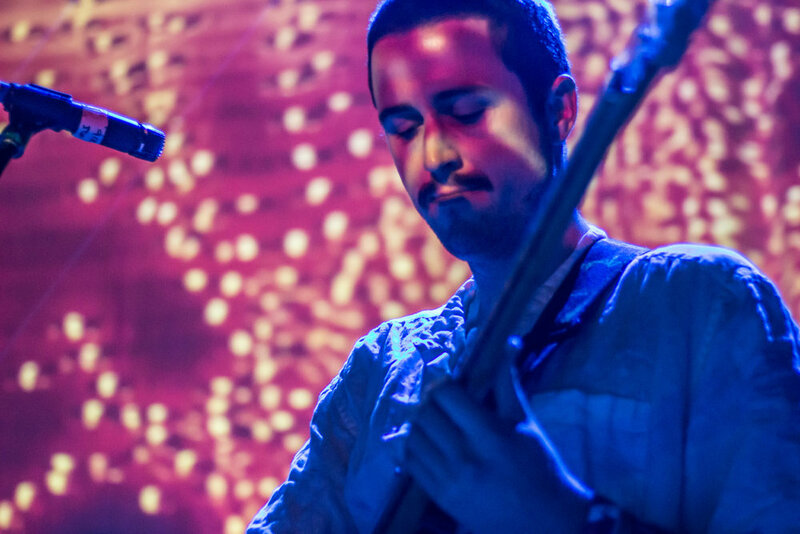 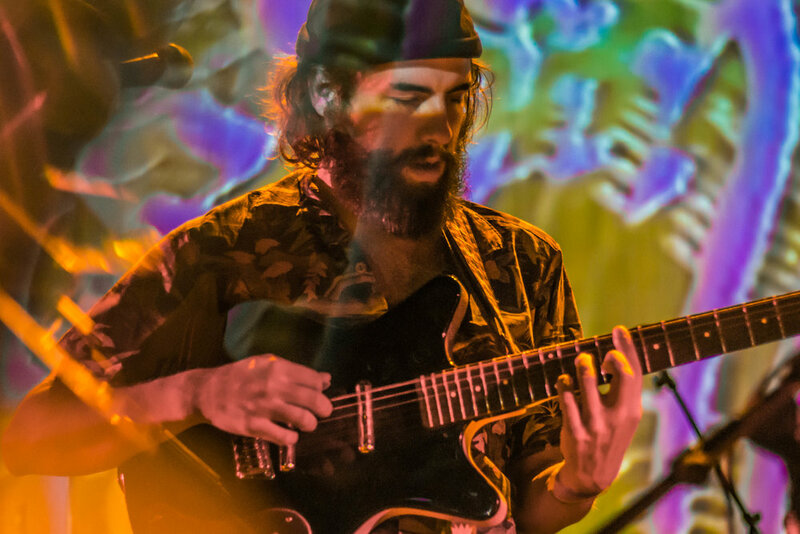 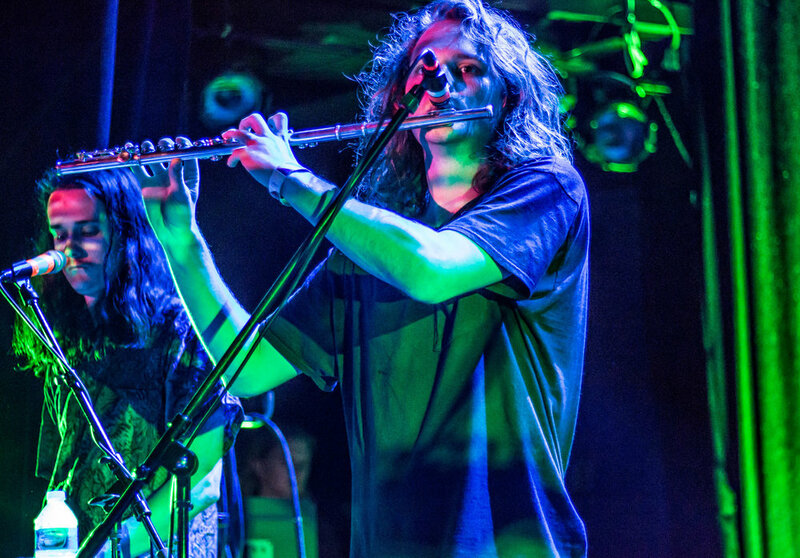 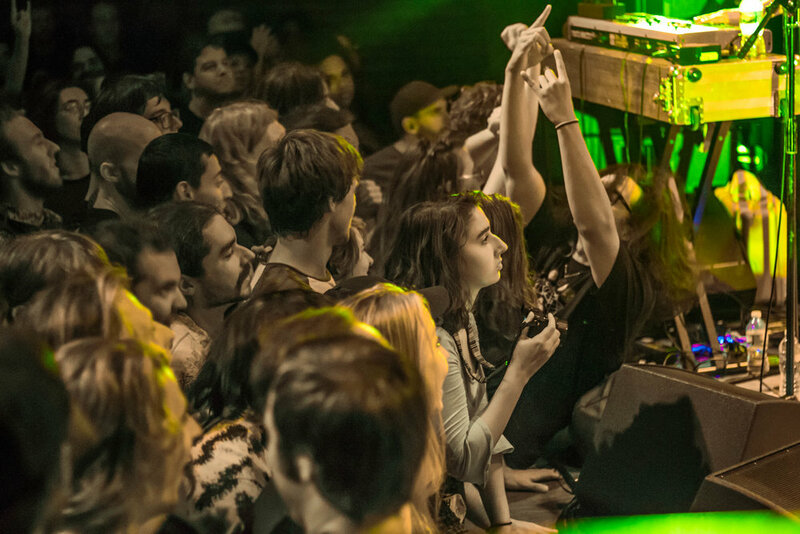 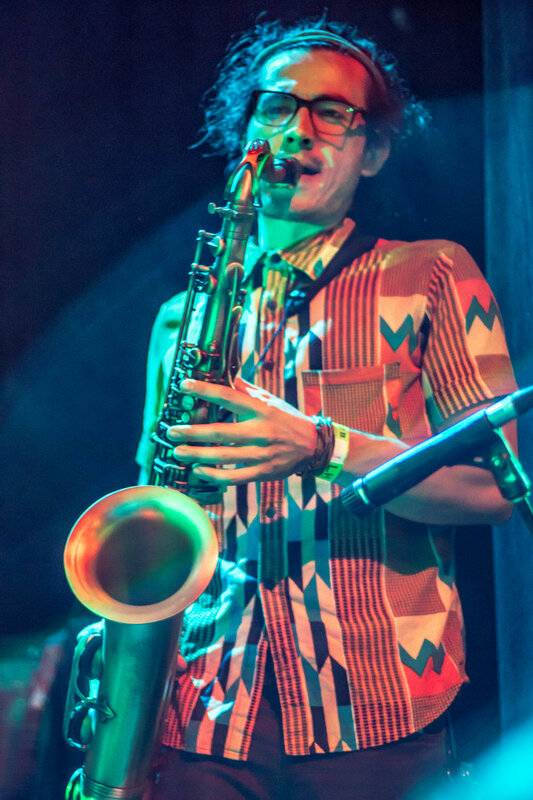 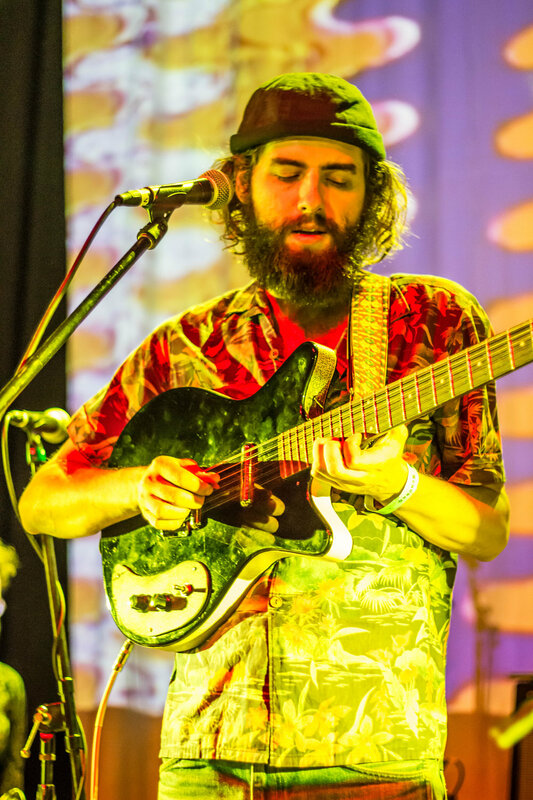 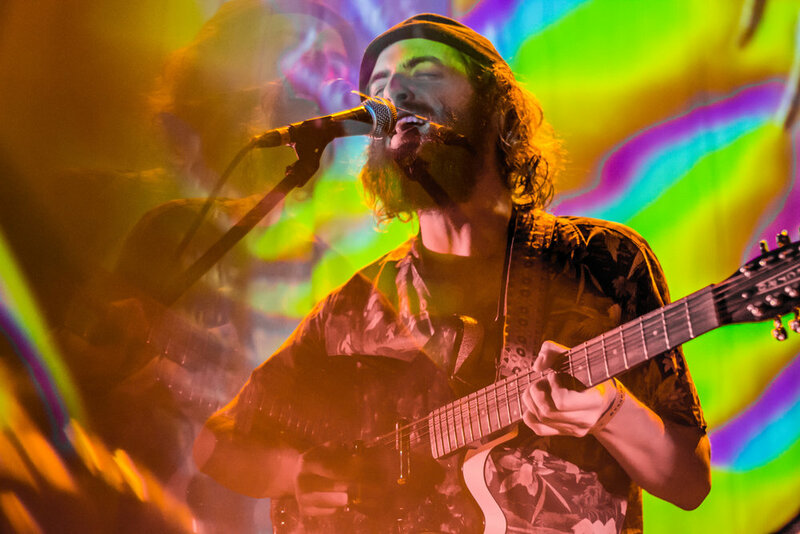 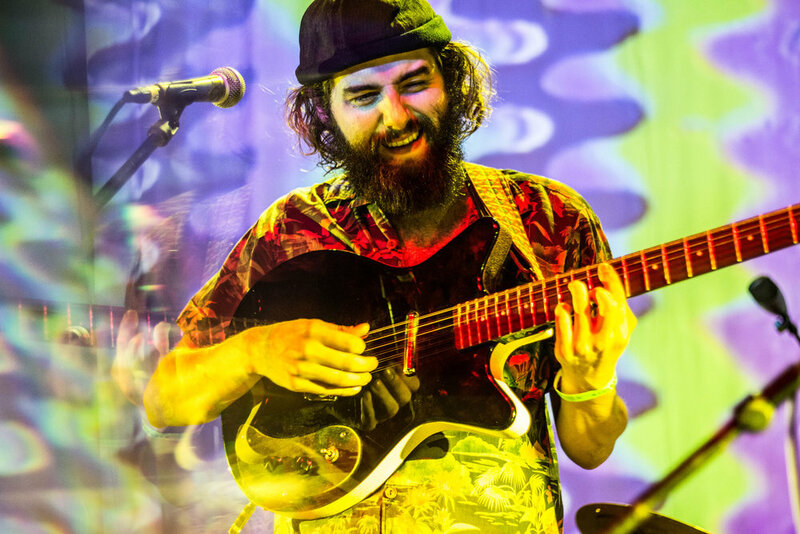 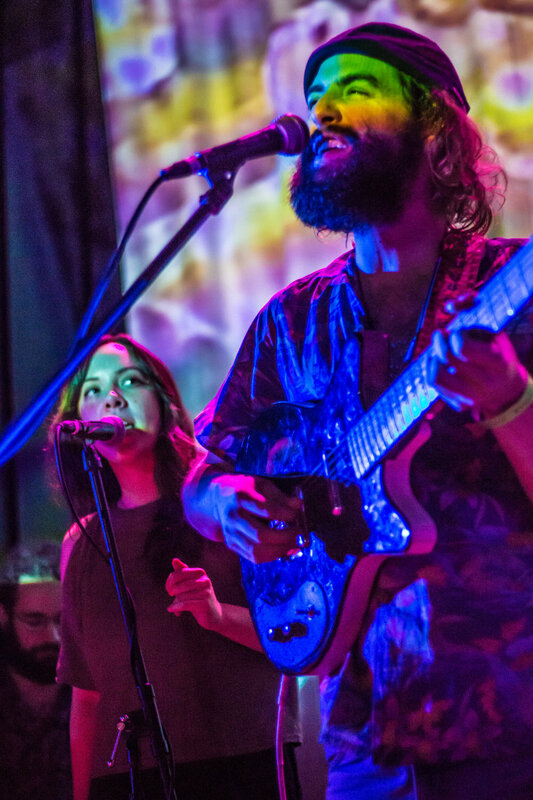 Mild High Club and King Gizzard and the Lizard Wizard made a perfect pairing for a double header of sold out shows at Chicago’s Lincoln Hall. 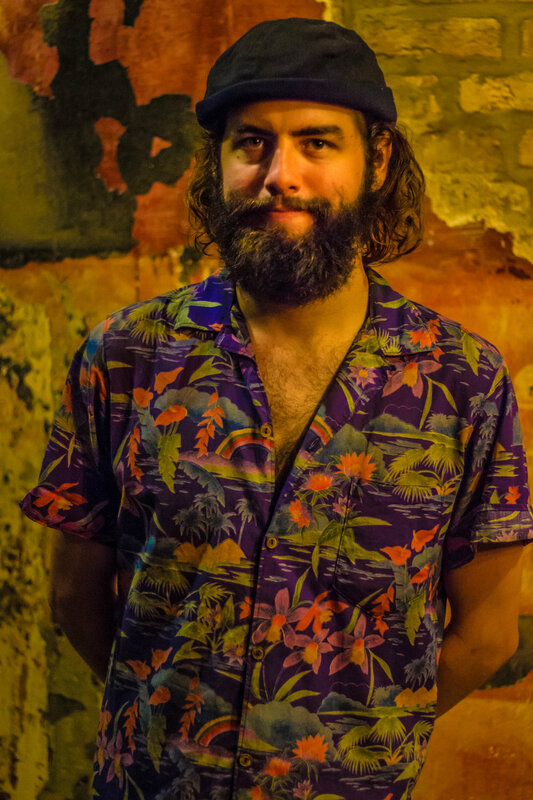 The two groups created an IRL experience of "Sketches of Brunswick East" for the first time. 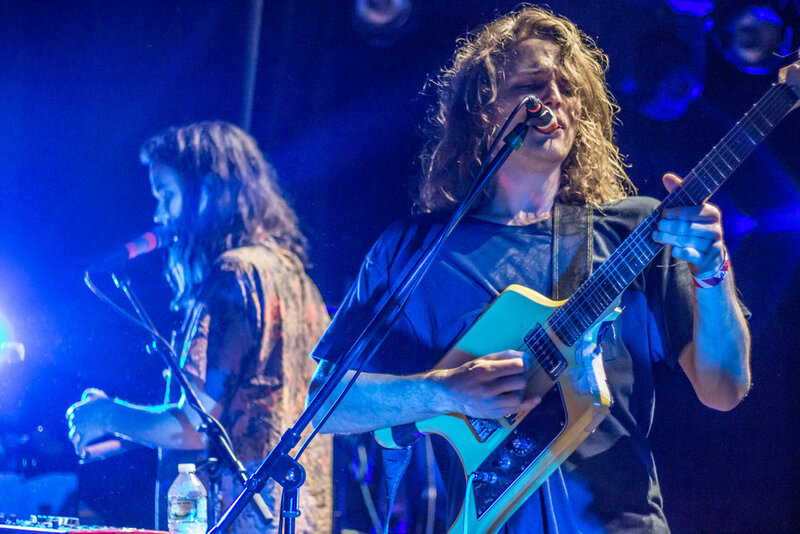 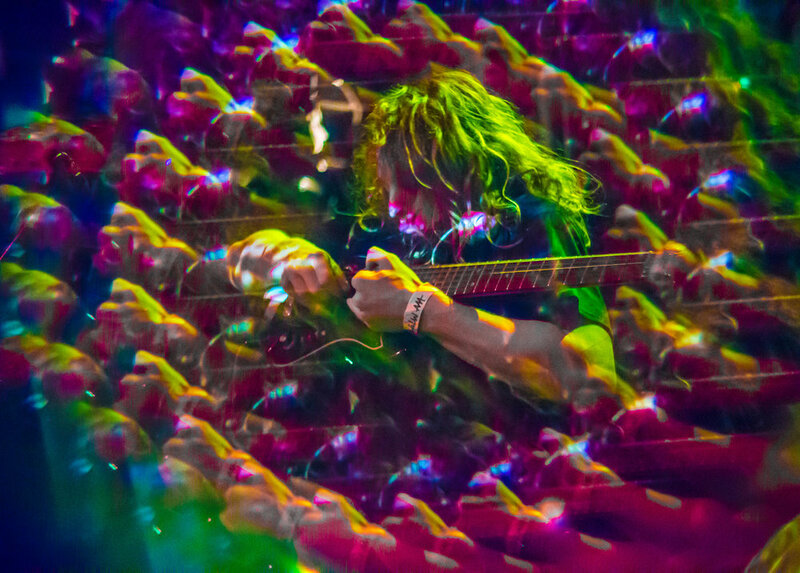 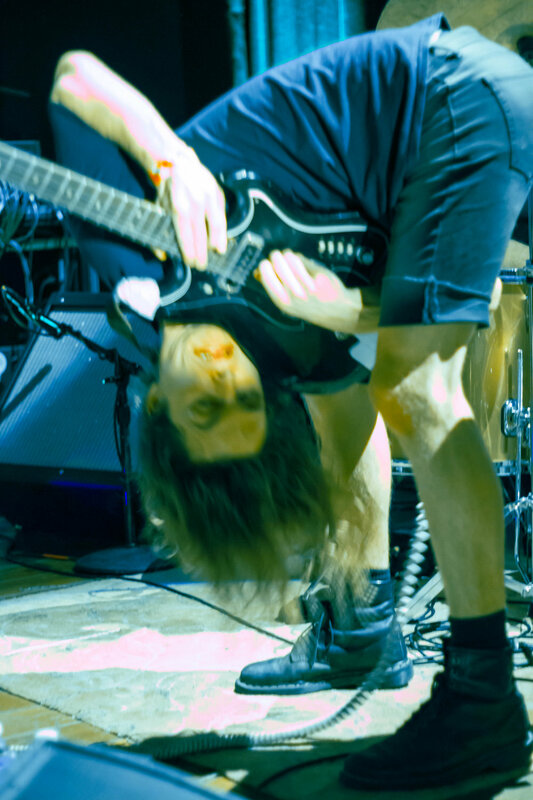 Find out more information about King Gizzard's US tour, including dates and tickets here, and listen to their collaborative album with Mild High Club, Sketches of Brunswick East, in full below! 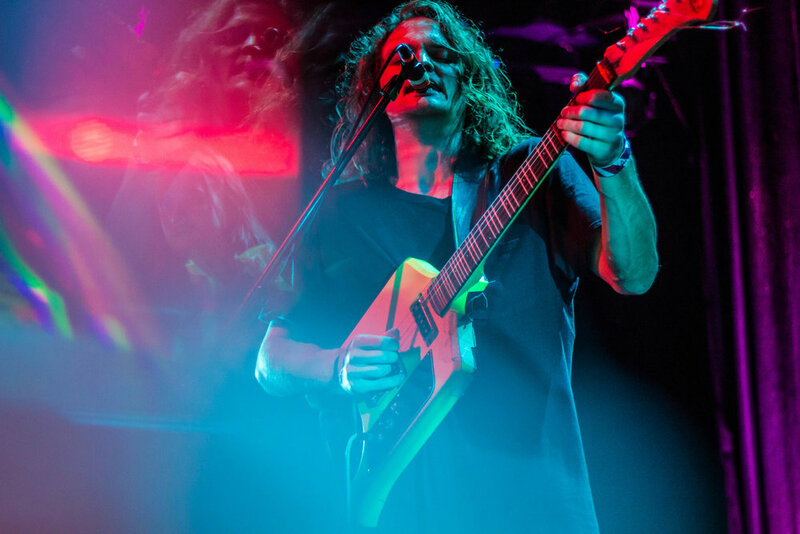 Audiotree Music Festival 2017 Recap and Gallery: King Gizzard, Twin Peaks, Lizzo, and more!